Singer-songwriter Blayne Asing will perform at Lahaina Restoration Foundation’s free monthly Hawaiian Music Series concert on Thursday, November 29th, from 6 to 7:30 pm on the lawn of the Baldwin Home Museum, at the corner of Dickenson and Front Streets in Lahaina. 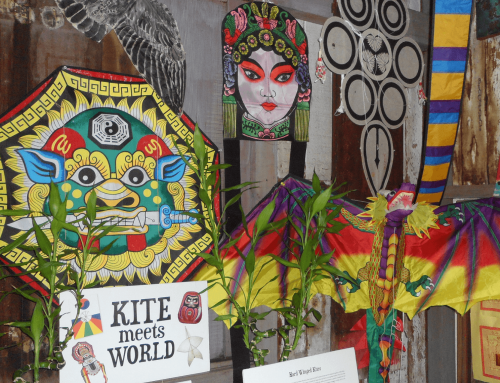 Blayne Asing was born and raised on O‘ahu and learned to play the ‘ukulele at eight years old. 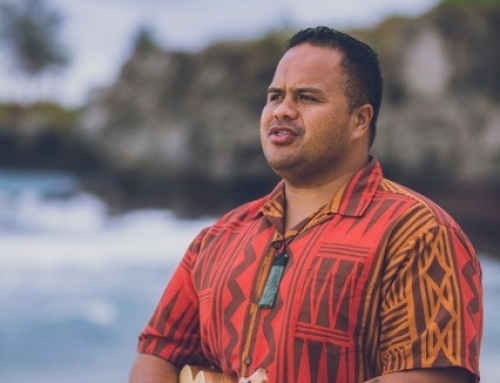 He began singing in the Kamehameha Schools Children’s Chorus at age nine, picked up the guitar at age 14, and played percussion in the Kamehameha Schools marching, concert and pep bands. In addition to his musical prowess on a variety of instruments, Blayne is also a prolific songwriter. 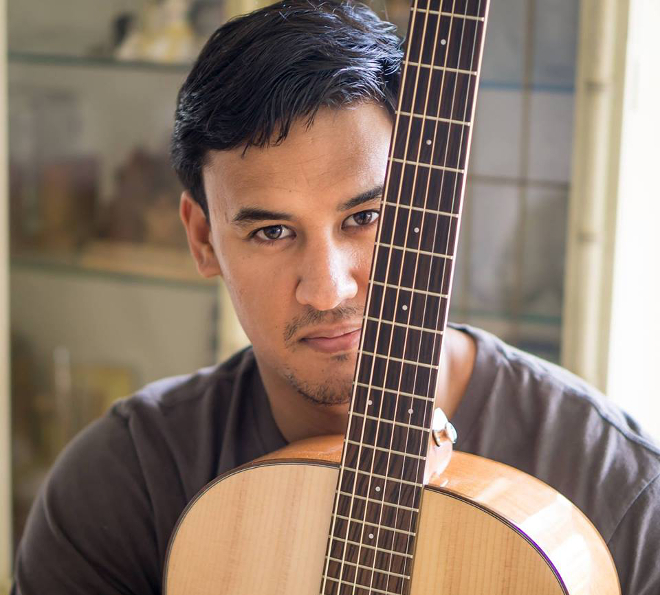 Asing’s music is influenced by country and folk musicians such as James Taylor and Jackson Browne, as well as popular Hawaiian artists Cecilio and Kapono, Brother Noland, Olomana, Kalapana, and the Kaʻau Crater Boys. His original songs range from country/folk to Hawaiian and contemporary island music. Blayne released his debut album, “Young, Old Soul” in 2015, earning him the 2016 Nā Hōkū Hanohano Award for Most Promising Artist. His songs received heavy airplay on Hawai‘i radio stations and listeners asked for more. In April 2016, Blayne released a single, “Molokai On My Mind,” which won Single of the Year at the 2017 Nā Hōkū Hanohano Awards. Limited seating is provided on the lawn; blankets, mats and low beach chairs are welcome. This ongoing Hawaiian Music Series program is sponsored by Hawai‘i Tourism Authority, the County of Maui Office of Economic Development with support from KPOA 93.5FM. 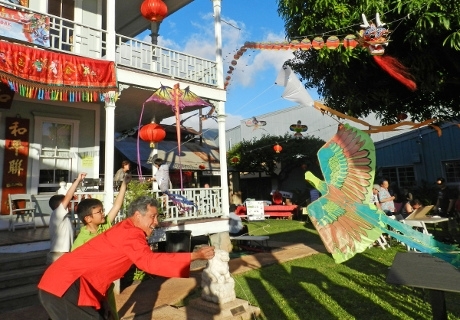 For more information, call the Lahaina Restoration Foundation at 808-661-3262 or visit us online at www.lahainarestoration.org. The success of this program is due to YOUR attendance and support. Come out and enjoy live Hawaiian Music! It’s FREE! 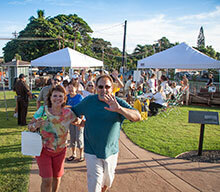 Share the post "Hawaiian Music Series Free Concert"